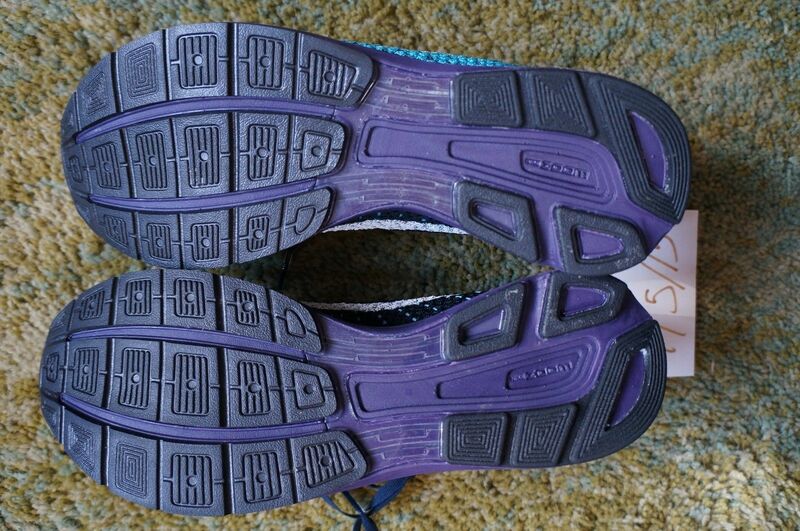 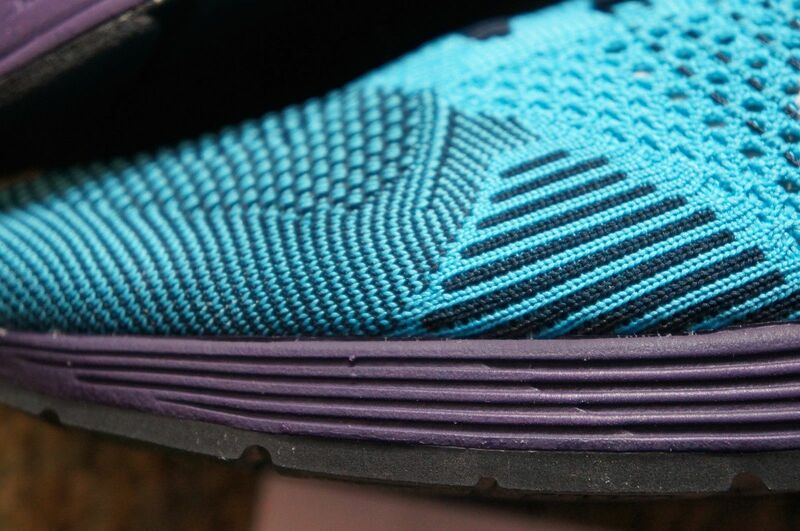 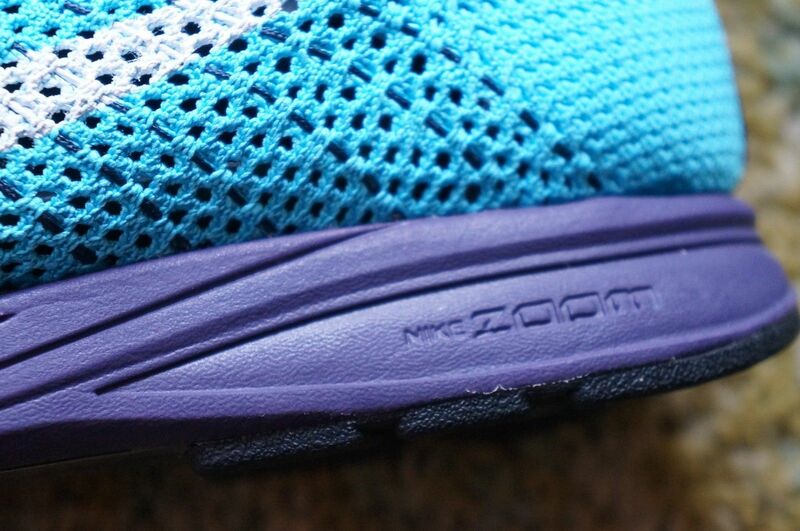 Was Nike planning to release the Flyknit Racer with a different outsole? 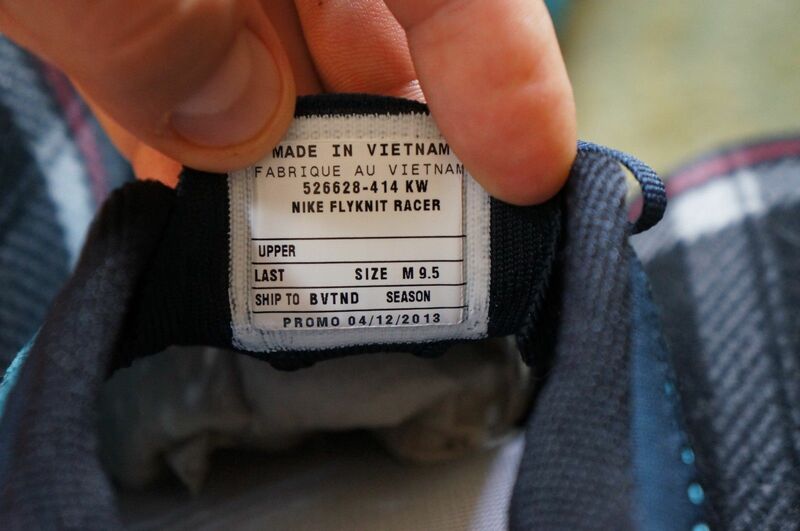 Remember those images floating around last year of the Nike Flyknit Racer with an Air Max 1 kit on bottom? 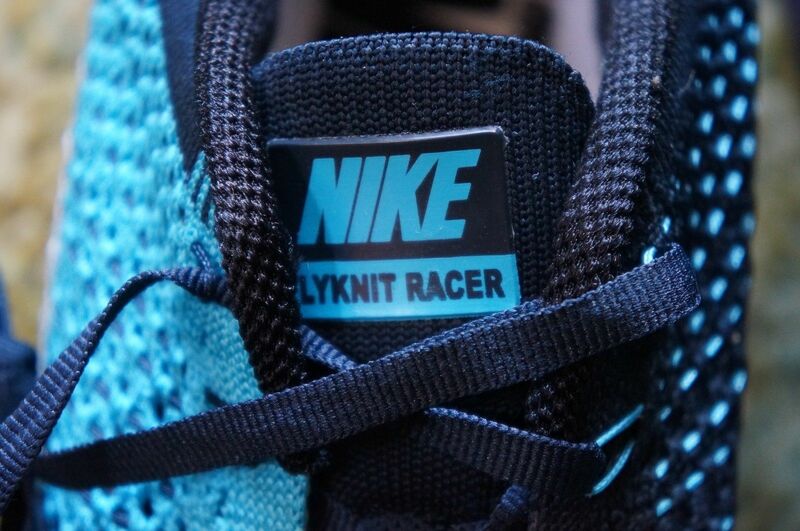 Those turned out to be Photoshop renderings, but that doesn't mean it's impossible that Nike will one day swap the soles on the fan-favorite Flyknit model. 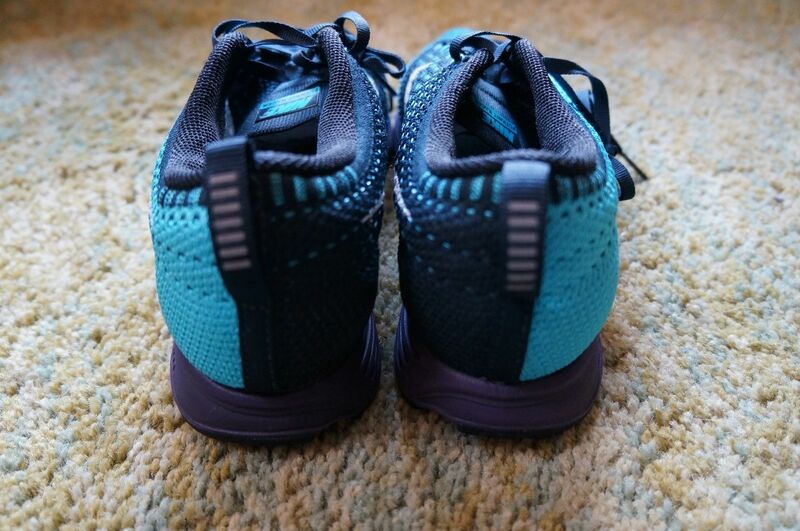 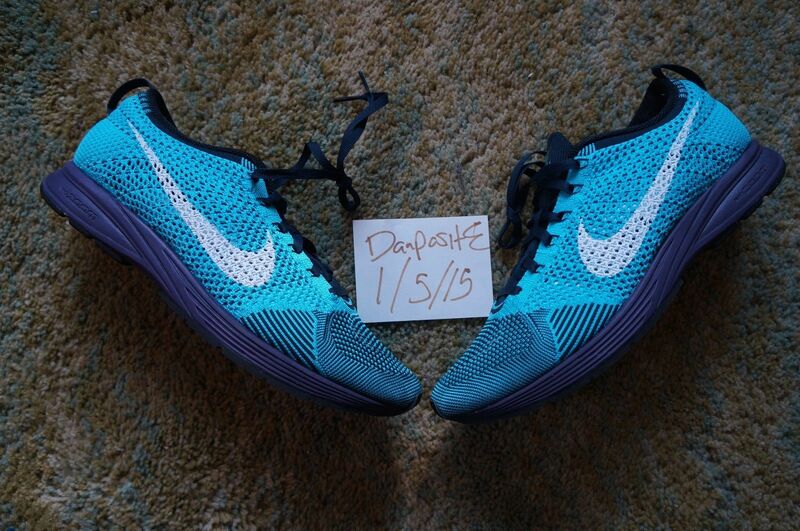 This auction on eBay features such a creation with a Nike Zoom Streak 5 platform on the bottom. 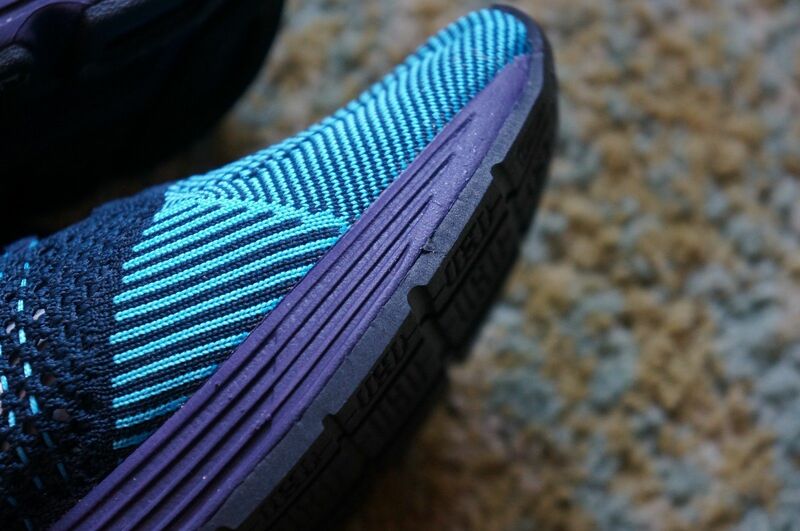 It's entirely possible that this is just a custom, as the usage of the Zoom Strek 5 tooling is a random one, but for what it's worth the seller here is labelling it as an unreleased sample. 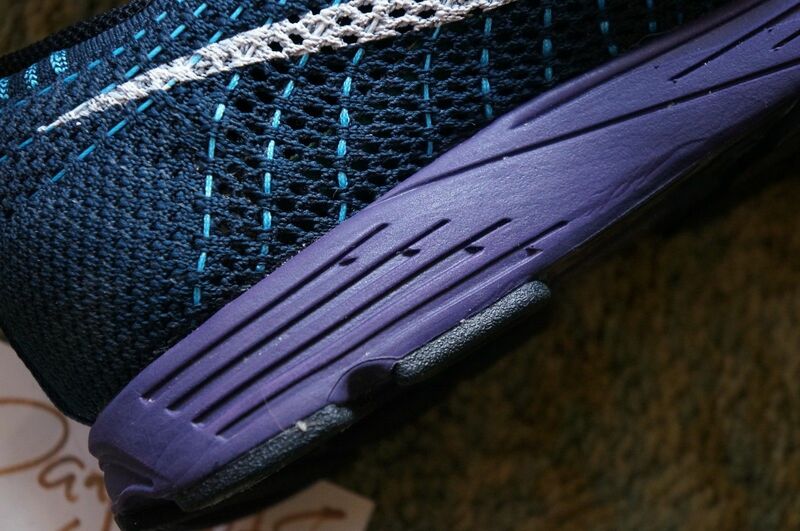 If it is a custom, the handiwork is pretty impressive. 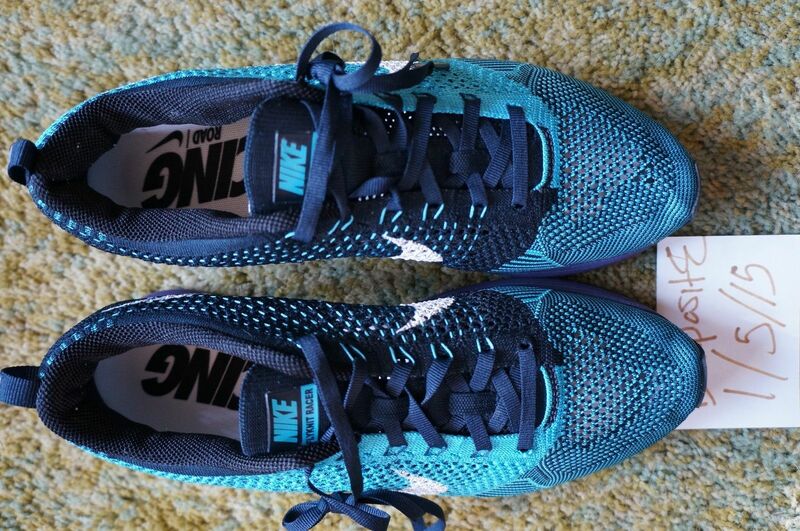 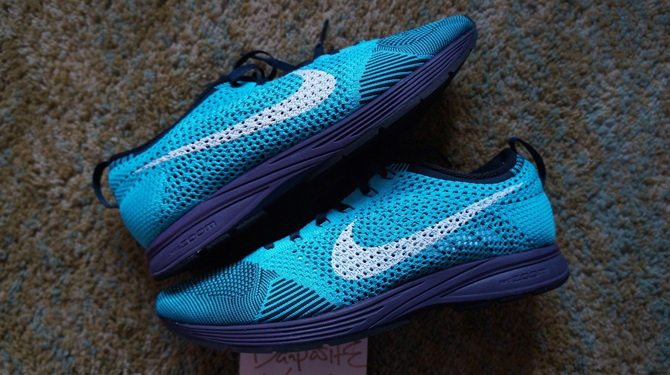 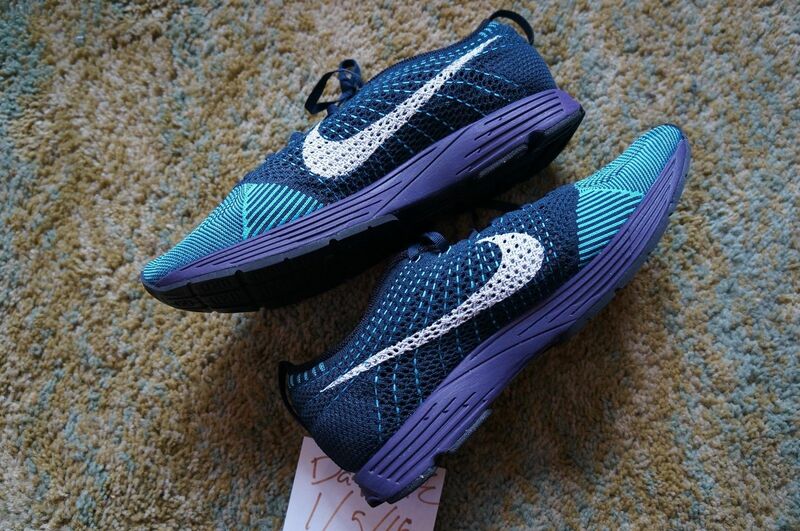 It doesn't help the case that the Flyknit upper is borrowed from an already released colorway, the "Chlorine Blue".